Main Deity – Idol of Lord Pushpadanthanathar. History – Its history dates back to 15th century A.D. Location – Tirupanamoor is located to the southwest of Kanchipuram on Kanchipuram – Vandavasi route. It is located at a distance of 46 Kms from Vandavasi, 45 Kms from Arni and 20 Kms from Kanchipuram. How to Reach – Villukkam is situated in the South Arcot District of Tamil Nadu. Apart from the idol of Bhagawan Adinatha we can also find many other attractive tirthankara idols. 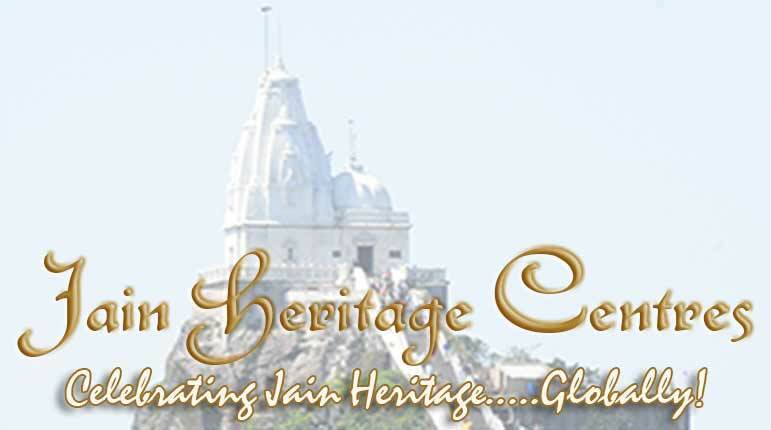 Temple Type – Digambar Jain Temple. Main Deity – Idol of Bhagawan Adinatha. How to Reach – Thanjavur is located at a distance of 314 km to the south-west of Chennai and 56 km east of Tiruchirappalli.